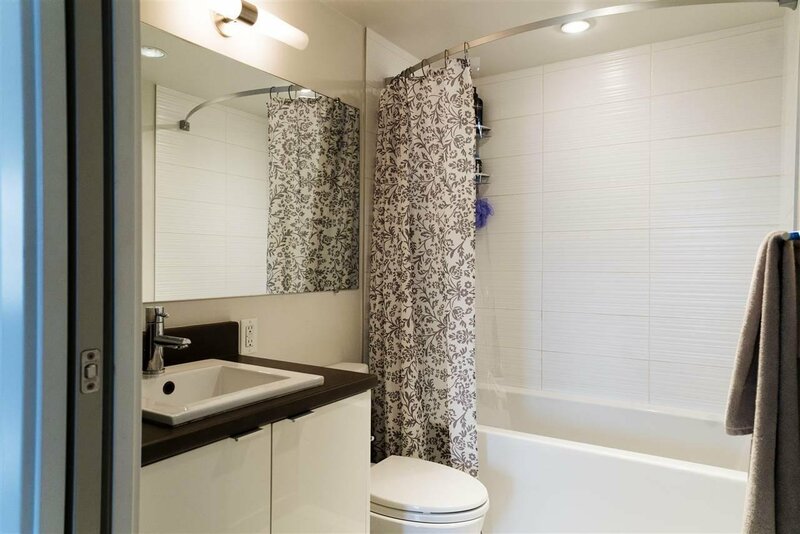 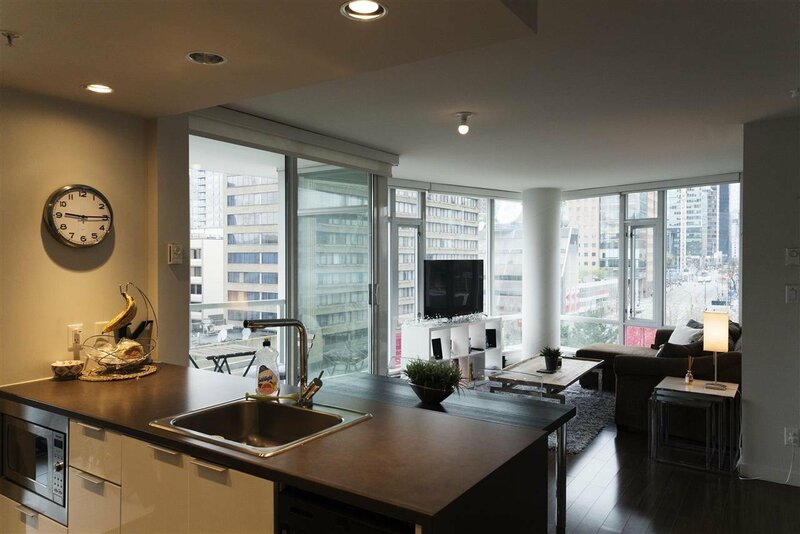 This apartment offers the best in downtown living. 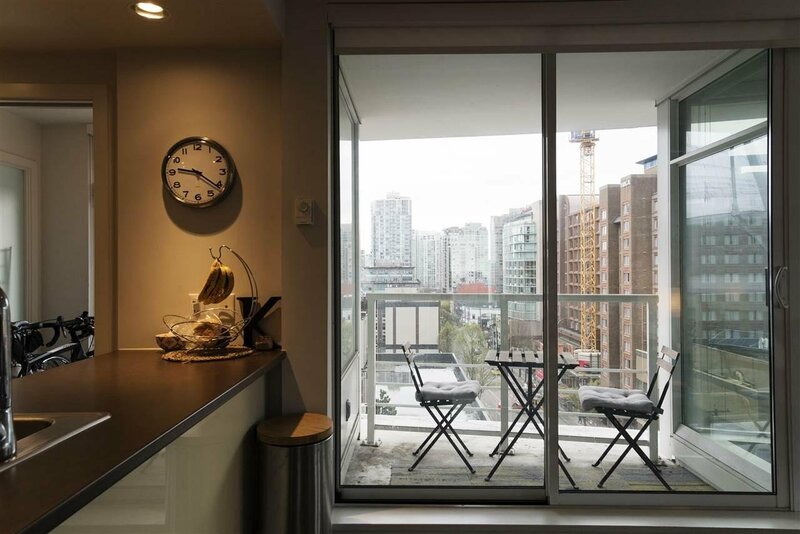 Vancouver's best entertainment, shopping, and restaurants are within walking distance. 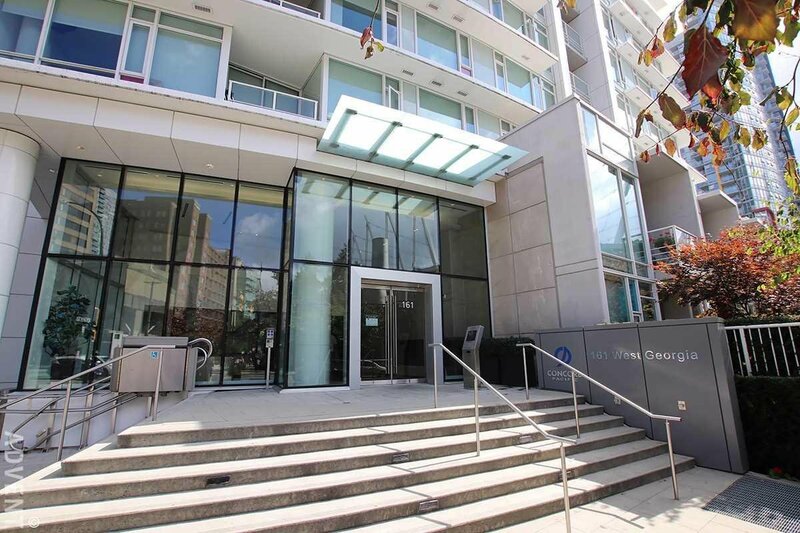 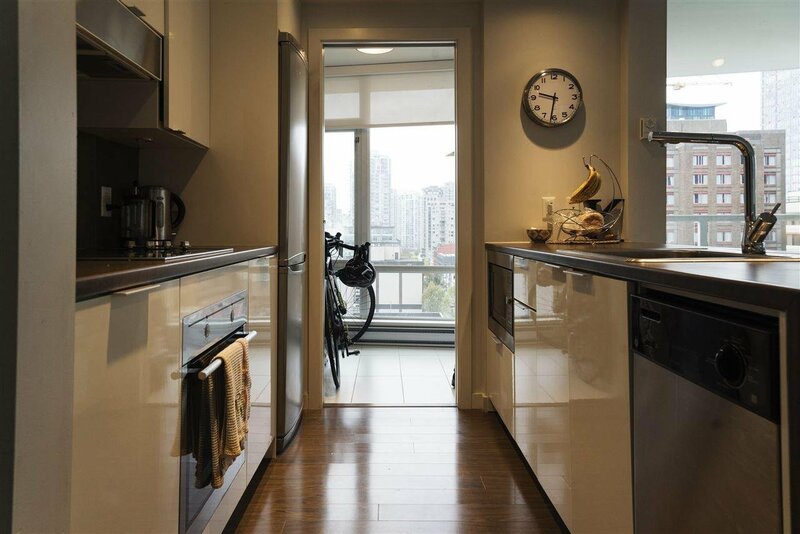 It is just steps away from Costco, grocery stores, cafes, restaurants, Rogers Arena, Queen Elizabeth theatre and more. 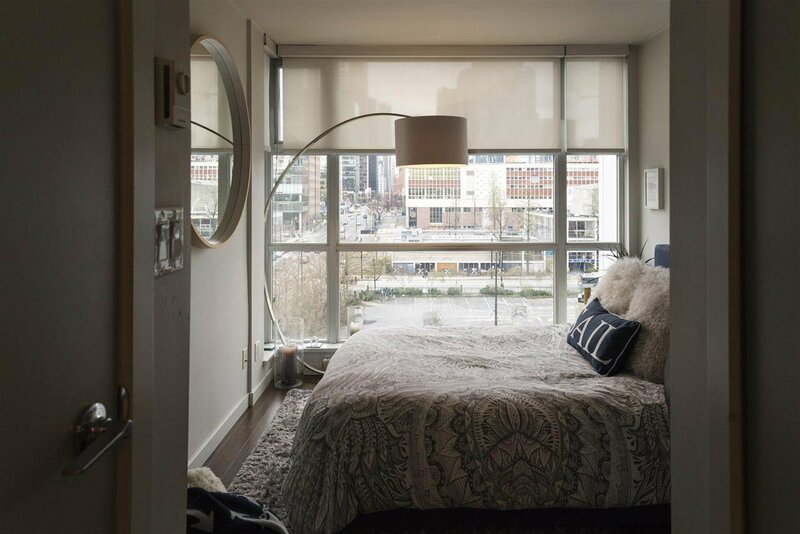 It offers an open kitchen, dining and living floor plan with two bedrooms, two baths, balcony, sun room, and one parking stall! 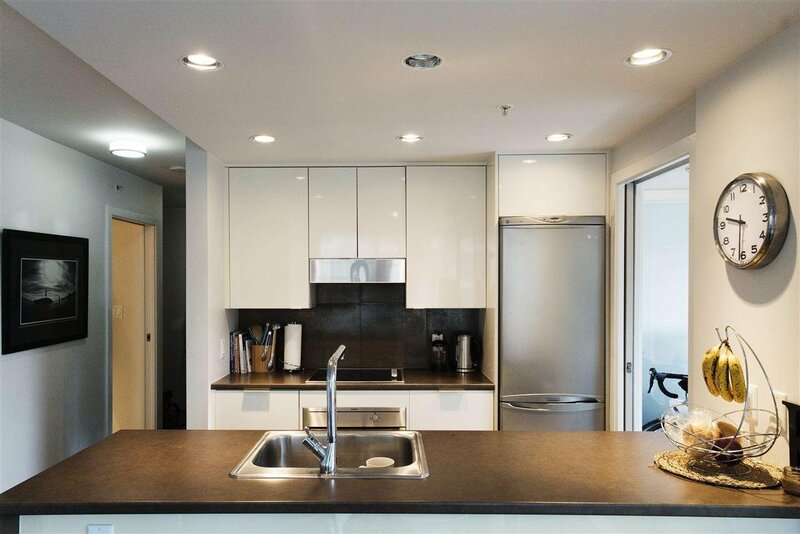 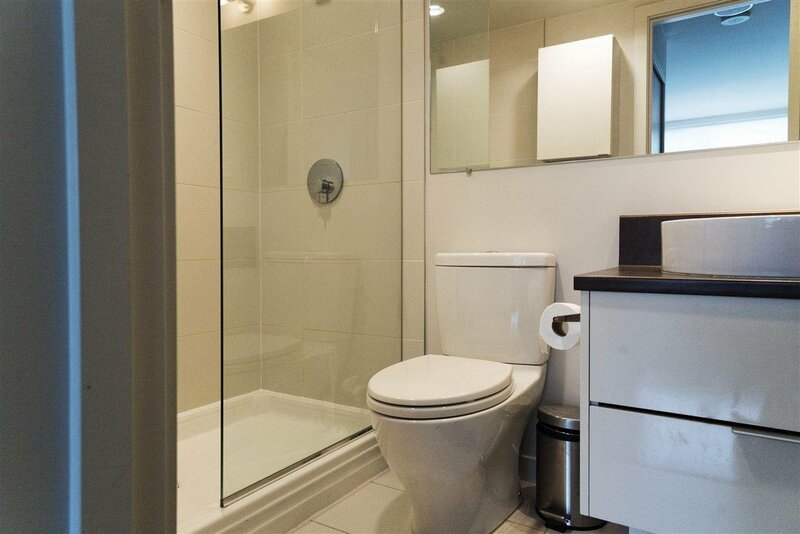 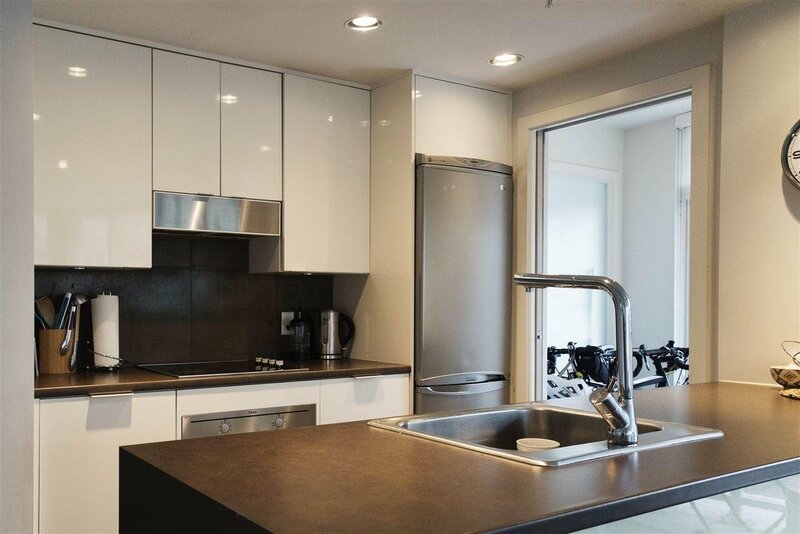 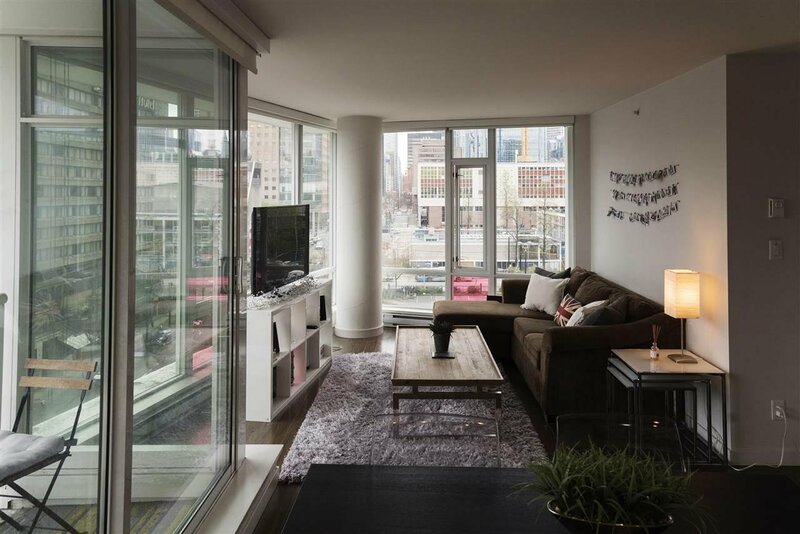 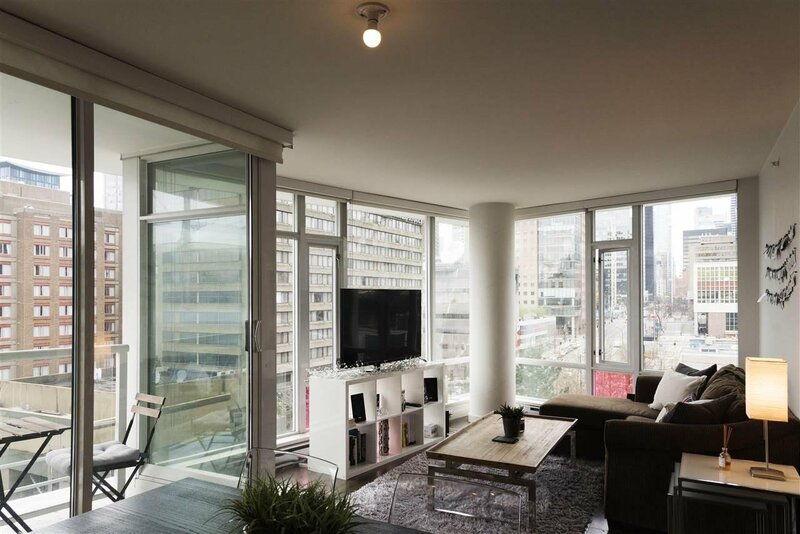 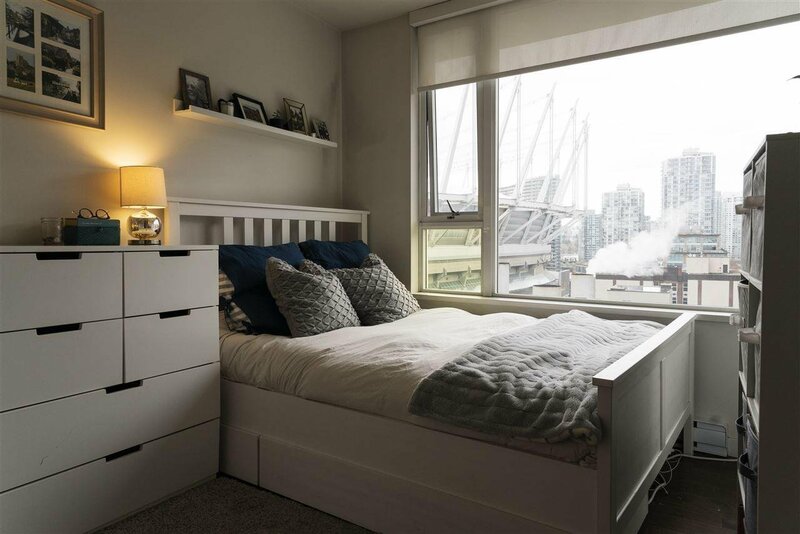 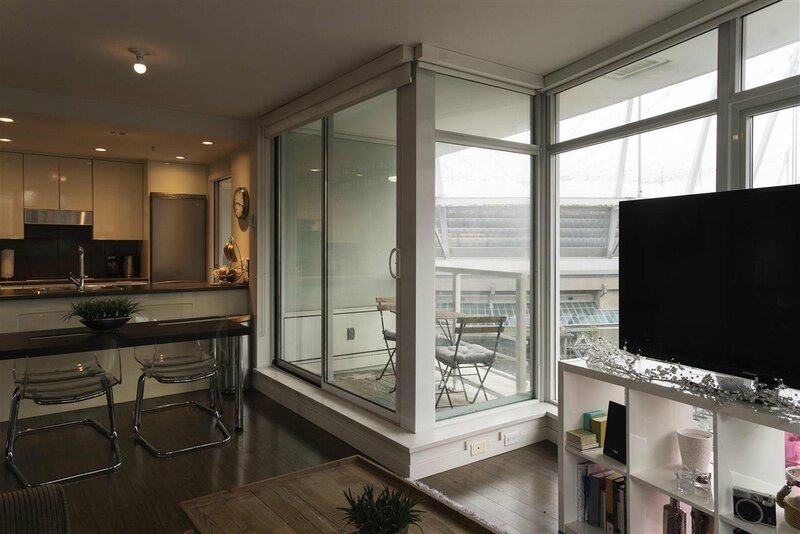 This apartment is built by the highly reputable developer, Concord Pacific. 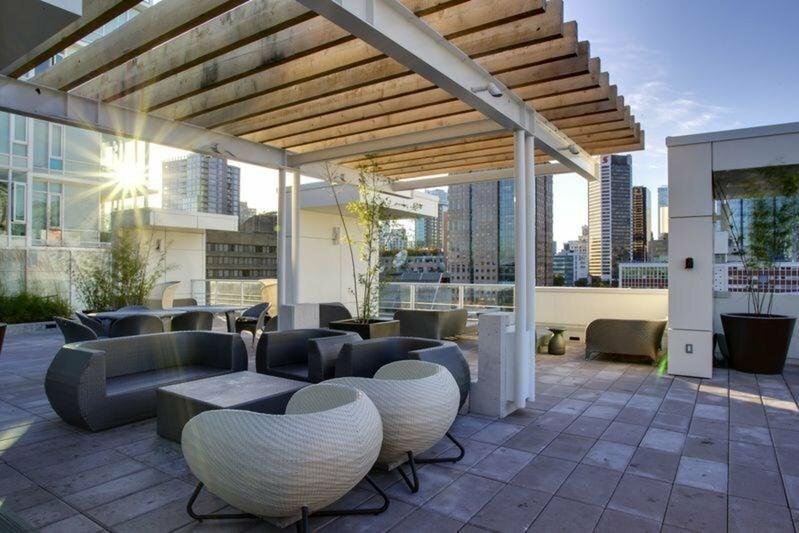 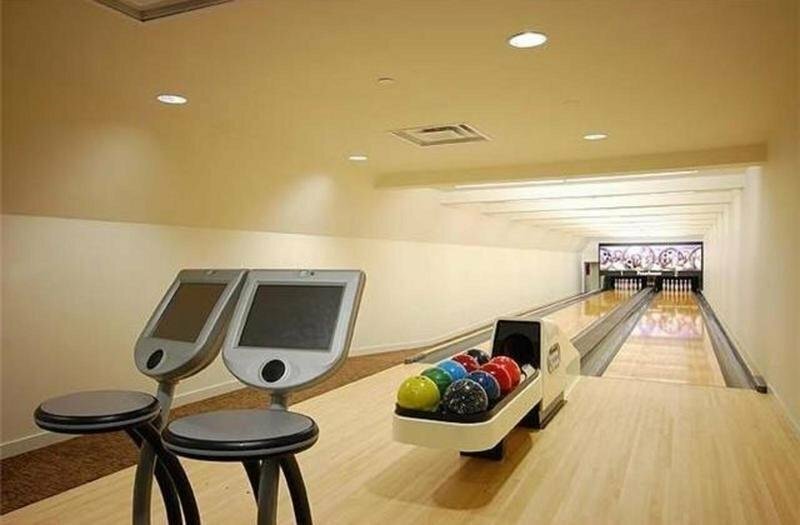 Amenities include swimming pool, gym, steam room, sauna, rooftop deck, and concierge.